If the board fails to fill the seats, the second list would be out on April 9 and, in case the seats are still not filled, the third list will be out on April 23. 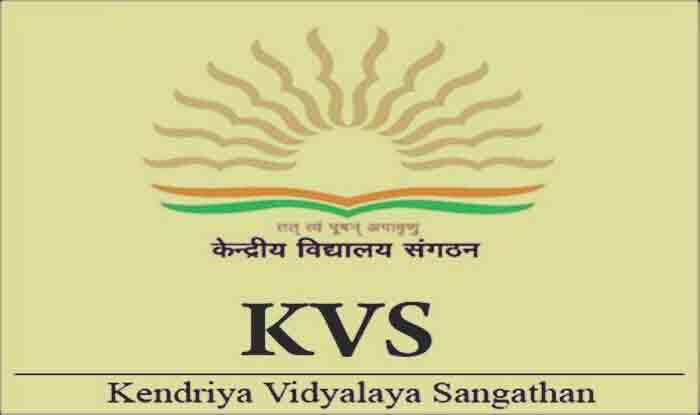 KVS Admissions 2019-20: Kendriya Vidyalaya has released the first merit list for admission to class 1 on Tuesday. Reports said individual schools have released their lists. If the board fails to fill the seats, the second list would be out on April 9 and, in case the seats are still not filled, the third list will be out on April 23. For admissions under RTE Provisions, registration can be made from March 30 to April 6, 2019, while admissions are open from April 8 to April 15, 2019. For SC/ST candidates, in case a sufficient number of registrations is not received in the first phase, a second notification may be issued between March 30 and April 5, 2019, and the admission would be open from April 8 to April 15, 2019. Likewise, registration for class II, subject to availability of vacancies in that particular class, would be open from April 2 at 8 AM to April 9 till 4 PM. The class II list would be declared between April 12 and April 20. The last date for admission for all classes except Class XI is April 30. Registration for admission to class XI will have to be made within ten days from the declaration of board results. For non-KV students, the admission list for class XI would be out within 20 days from the declaration of Board results. Meanwhile, a total of 7,95,121 applicants have reportedly registered for more than 1 lakh seats in class I. A total of 1,202 Kendriya Vidyalayas have released the first admission list for enrolment.